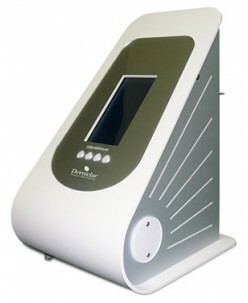 The Radiotechnology device is last generation equipment for the realization of facial and corporal treatments. It is the reference in the advanced facial rejuvenation and the corporal remodeling, being visible results from the very first session. The improvement percentage scientifically tested is 20% approximately after the .. 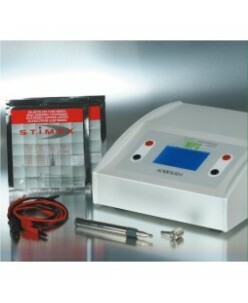 Introducing the innovative iStar Power Source w/ Sterling GM Digital Device Micropigmentation System. This machine possesses a German engineered motor with optimum torque and unparalleled workmanship. Utilizes all disposable accessories for maximum safety.-Ability to operate two devices at the same time.-Every stroke is equally .. 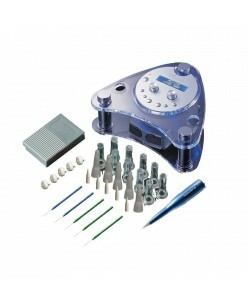 The ADODERM MICROPORATION-SYSTEM ...was developed to allow the transdermal delivery of topical fluids into the skin layers by the process of electroporation, also described as Meso-Impulse-Therapy. During the non-invasive process of electroporation, additional pores appear temporarily (for a few milliseconds) in the skin a..